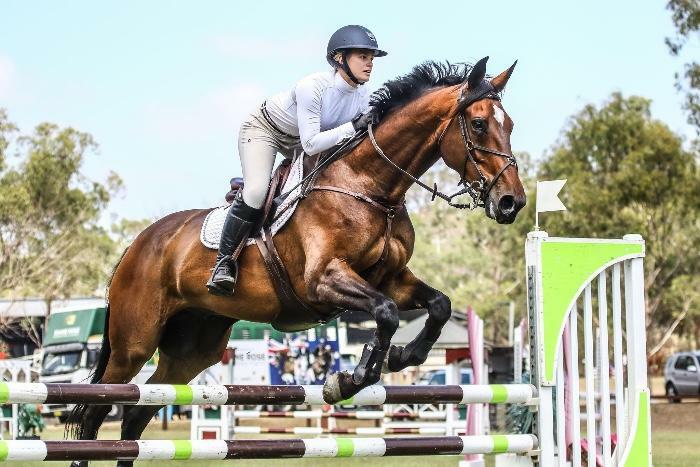 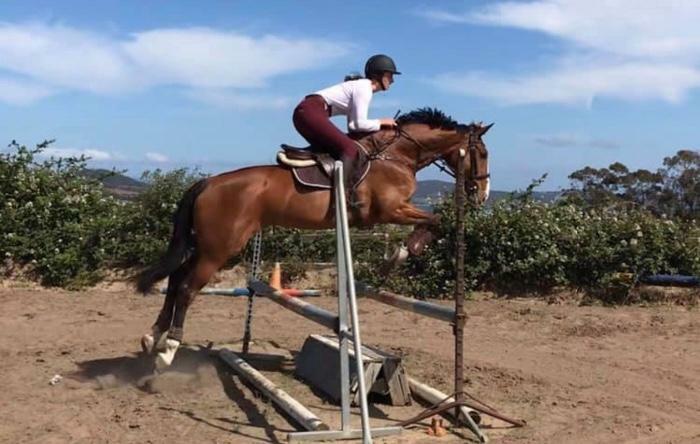 Woodbury Brianna is a sweet and talented 16.2hh 11YO warmblood mare by Byalee Briar and has inherited his expressive athletic movement in all 3 gaits. 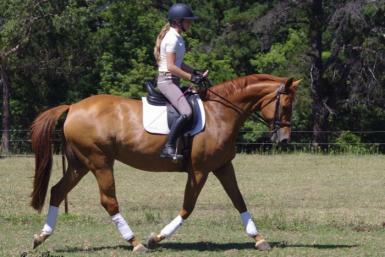 Bree is far from your typical “chestnut mare” she has a gentle, kind temperament and is well mannered on the ground and while riding. 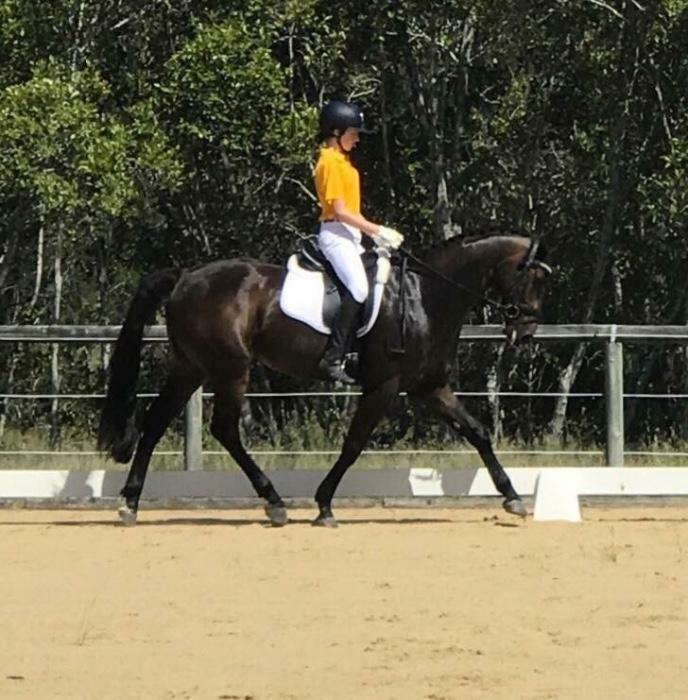 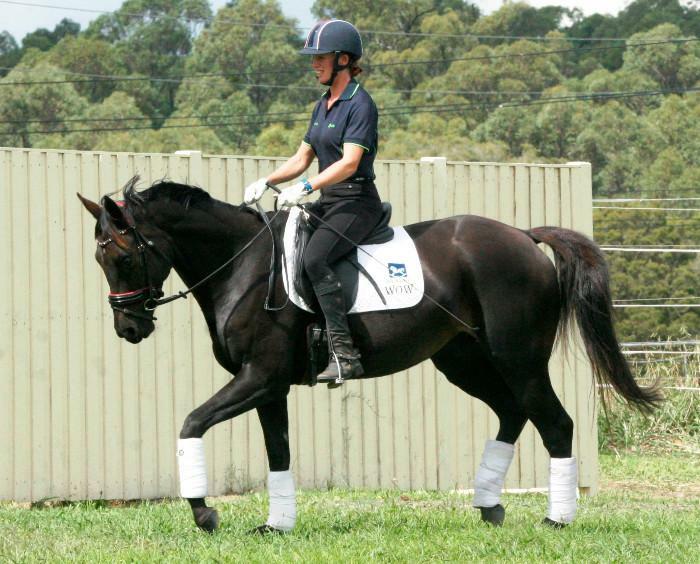 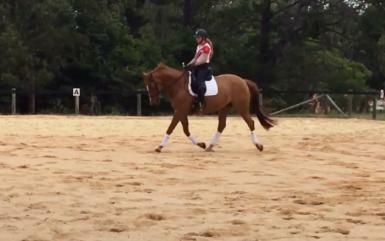 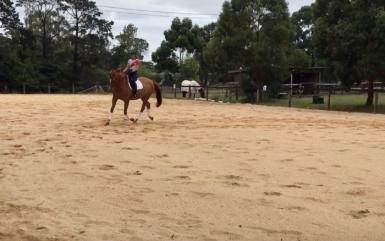 She spent her early life working cattle and knocking around the farm, but has not spent endless hours being trained in the dressage arena as a young horse. 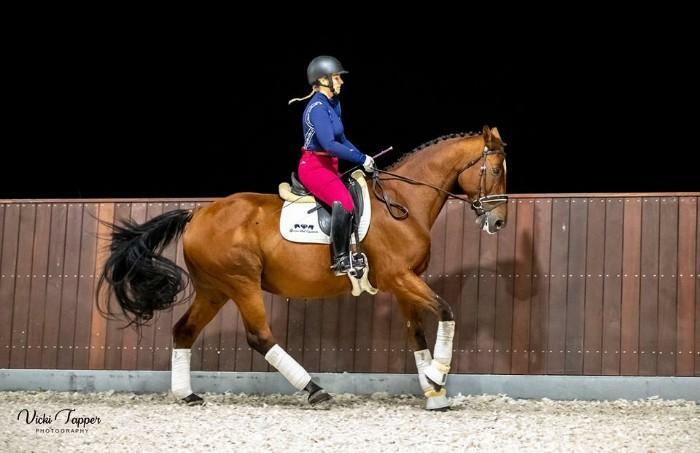 Her extensions are naturally balanced and floating. 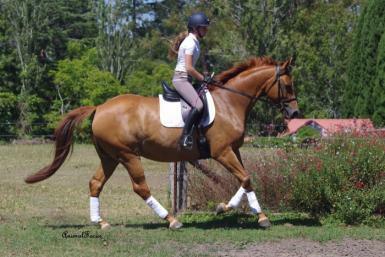 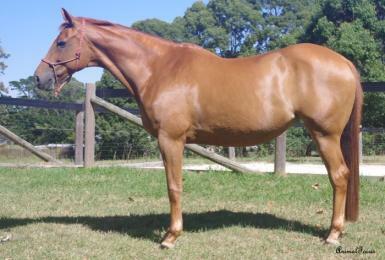 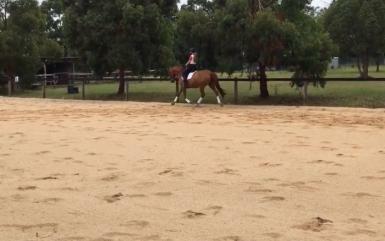 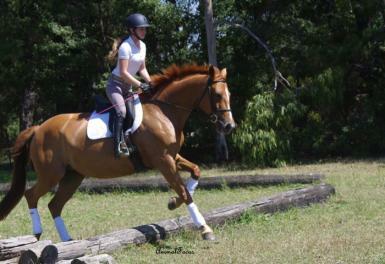 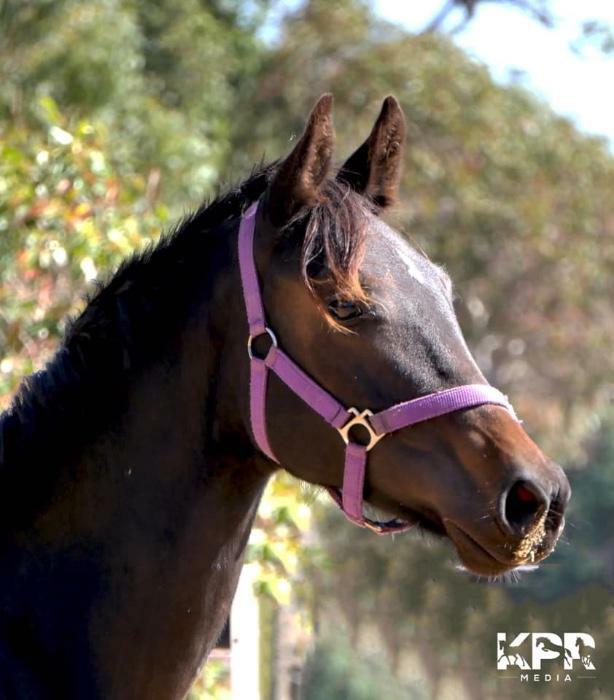 Bree has been owned by her current owner (kind lady in her late 60s) for 1 year and sadly are not suited. 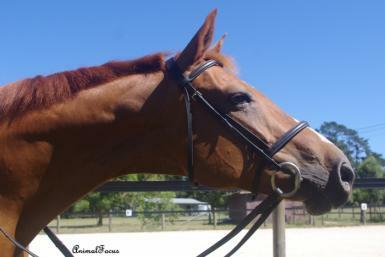 Having had Bree for only a relatively short time this is still a hard sale and will go to a loving approved home only. 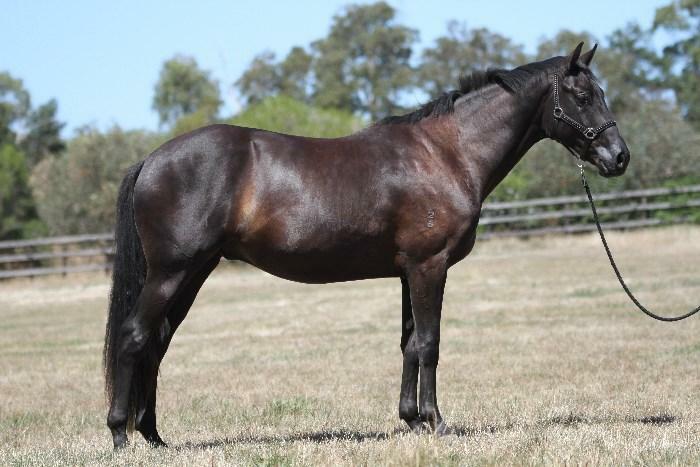 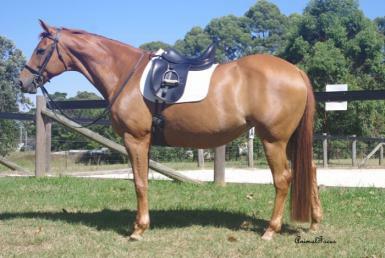 She would be well suited to an amateur or rider wanting a simple no fuss horse.